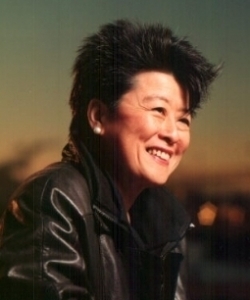 Helen Zia is an activist, award-winning author and former journalist. In 2000, her first book, Asian American Dreams: The Emergence of an American People, was a finalist for the prestigious Kiriyama Pacific Rim Book Prize. 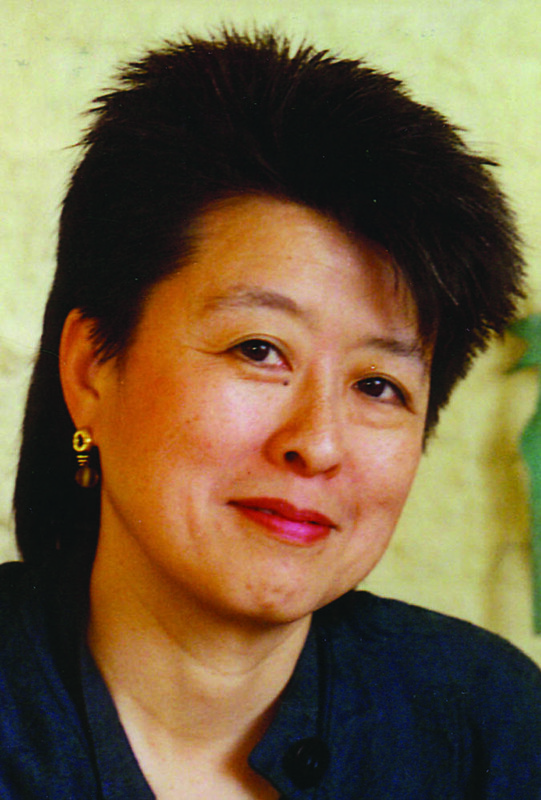 She also authored the story of Wen Ho Lee in My Country Versus Me, about the Los Alamos scientist who was falsely accused of being a spy for China in the “worst case since the Rosenbergs.” Helen’s latest book is Last Boat out of Shanghai: The Epic Story of the Chinese who Fled Mao’s Revolution. Just launched in January 2019, it traces the lives of emigrants and refugees from another cataclysmic time in history that has striking parallels to the difficulties facing migrants today. Helen is a former Executive Editor of Ms. Magazine and a founding board co-chair of the Women’s Media Center. 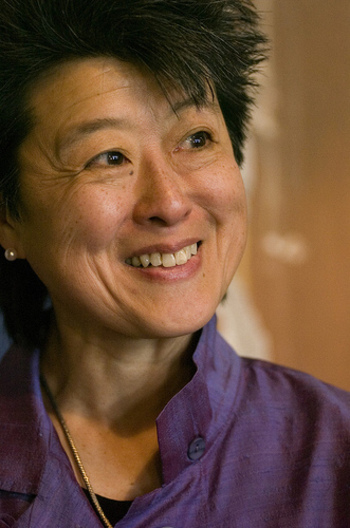 She has been active in many non-profit organizations, including Equality Now, AAJA, and KQED. Her ground-breaking articles, essays and reviews have appeared in many publications, books and anthologies, receiving numerous awards. 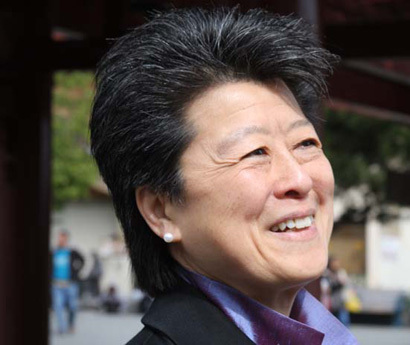 The daughter of immigrants from China, Helen has been outspoken on issues ranging from human rights and peace to women’s rights and countering hate violence and homophobia. She is featured in the Academy Award nominated documentary, Who Killed Vincent Chin? and was profiled in Bill Moyers’ PBS series, Becoming American: The Chinese Experience. 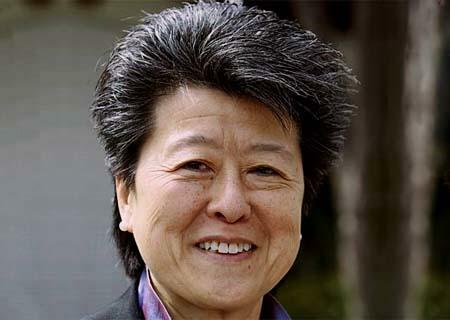 In 2008, Helen was a Torchbearer in San Francisco for the Beijing Olympics amid great controversy; in 2010, she was a witness in the federal marriage equality case decided by the US Supreme Court. Helen received an honorary Doctor of Laws degree from the Law School of the City University of New York for bringing important matters of law and civil rights into public view. She is a Fulbright Scholar and a graduate of Princeton University’s first coeducational class. She attended medical school but quit after completing two years, then went to work as a construction laborer, an autoworker, and a community organizer, after which she discovered her life’s work as a writer. "Helen Zia is one of our nation's most original thinkers, and her book serves not only as an invaluable record of a movement but also as a moving and often funny personal memoir. Asian American Dreams marries social history to literature; it caused me to reflect upon the past, and ask questions about the future." "An inspiring story of the struggles of Zia and diverse Asian Americans to transform themselves from "aliens" into Americans, their fervent and hopeful "dreams" of equality unfurled before the winds of the coming multicultural millennium." 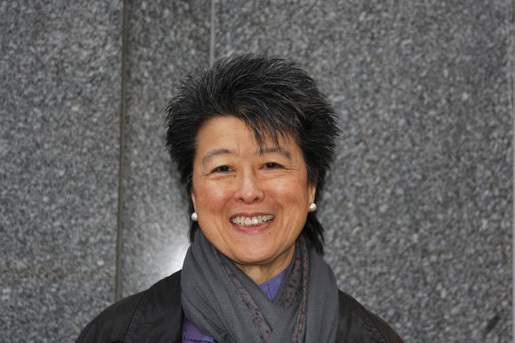 "Helen Zia has produced what many of us were waiting for - an honest, scholarly, yet intensely personal book about the transformation of Asian America. She deftly interweaves the remarkable history of a people with her own unique journey as a pioneer activist and writer. The result - Asian American Dreams - is a fresh and incisive narrative, epic in its sweep, thrilling in its verve and clarity." "Zia has given us a way to examine the gritty reality of what it takes to strengthen a voice from within America, from student organizing movements, the prosecution of hate crimes, advocacy for equality of job opportunities, to an examination of intergenerational tensions." "Dreams is a wonderful, sophisticated, lively sociohistorical biography of Asian Pacific Americans fighting back to broaden the human rights of U.S. citizens and immigrants alike. 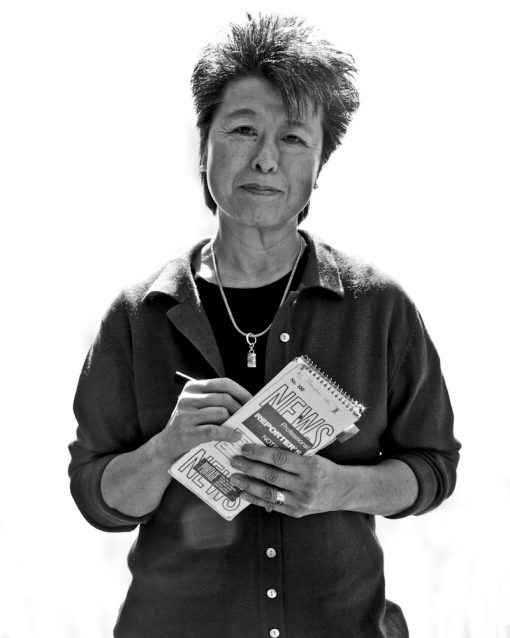 Herein Helen Zia emerges as the foremost activist-chronicler of the eighties and nineties." "Powerful and encompassing. For the first time, I feel as if I am not an outsider reading about other communities. This is the first comprehensive account of the Asian Pacific American political movement that my generation has the power and position to shape." "Part memoir, part theory, part call to action - this book swept me away."